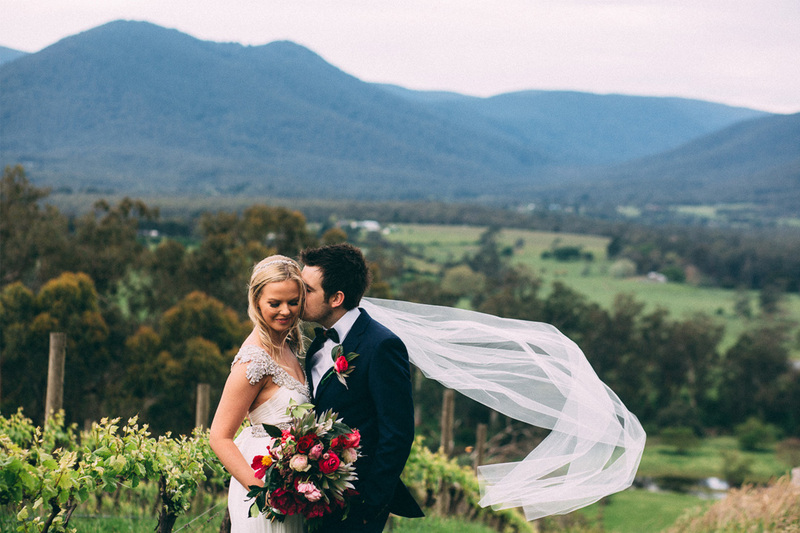 The Riverstone Estate, situated in the heart of the Yarra Valley, offers exclusive use of the premises for your big day. 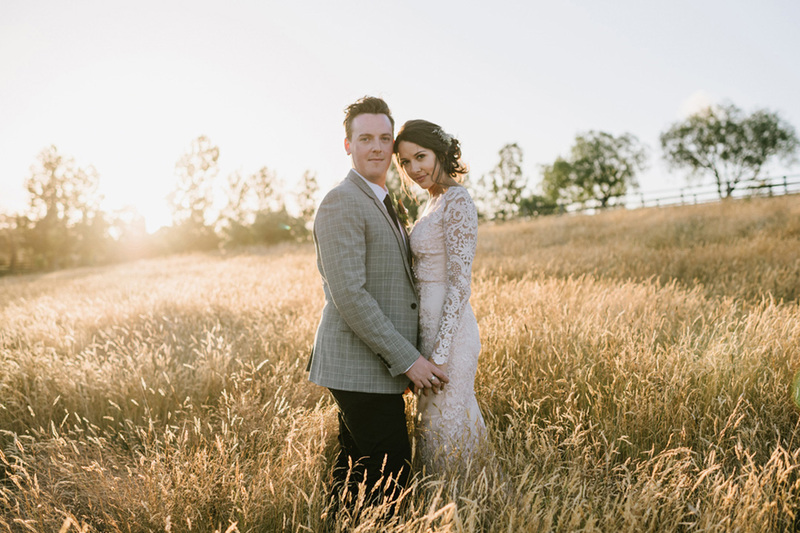 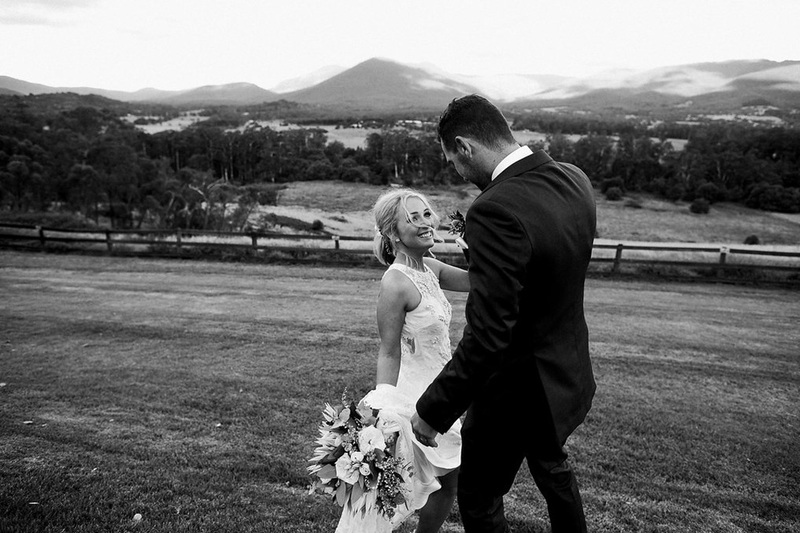 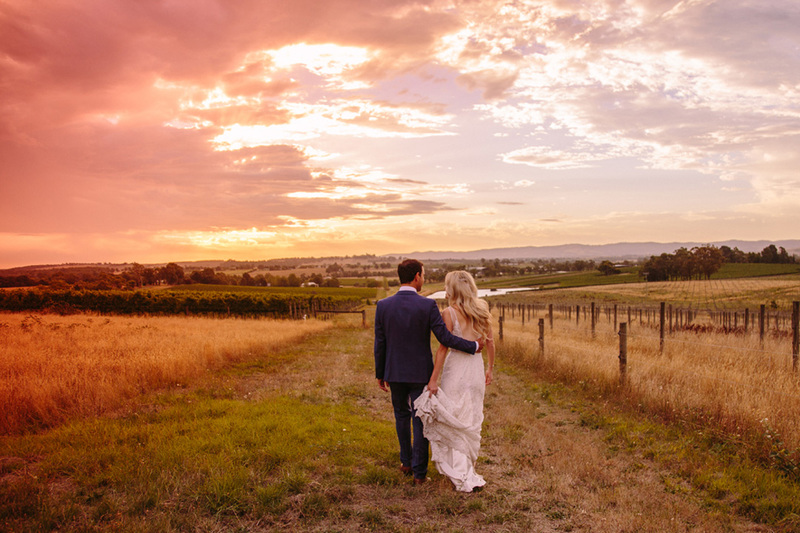 Offering 360-degree views of the Yarra Valley and set among acres of vines, this amazing wedding location boasts spectacular sunsets and the opportunity to dance under the stars in a relaxed setting. 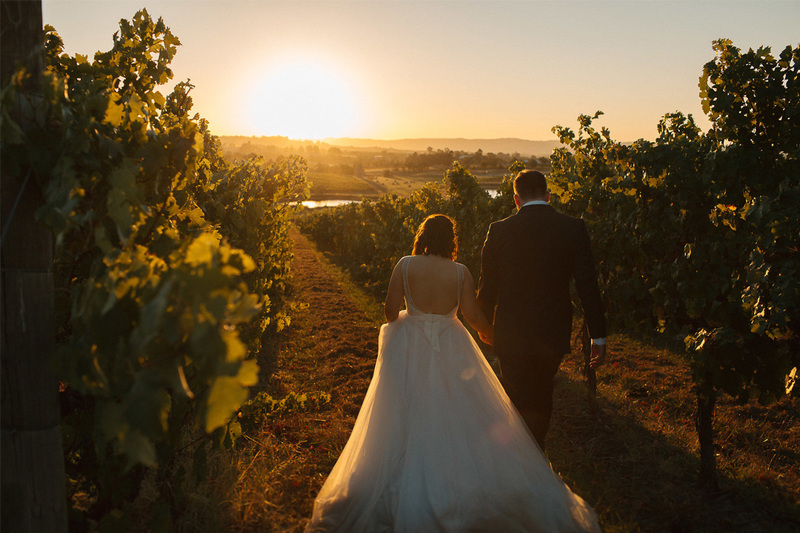 Offering unique weddings with many packages from cocktail, grazing and sharing plates to sit-down dinner weddings, the experienced team love what they do and create perfect weddings for 20–150 guests.